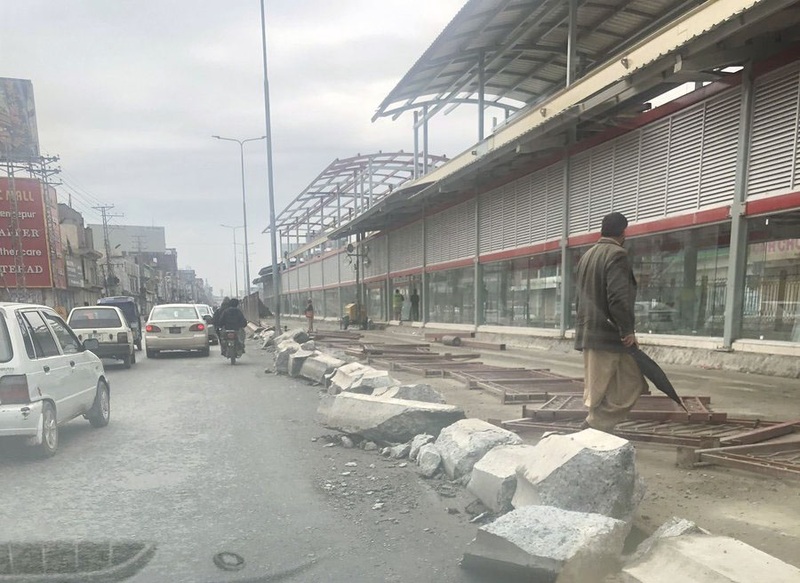 PESHAWAR: The Bus Rapid Transit (BRT) project has become a torture for the people of Peshawar, said prominent businessman and former senator of Awami National Part (ANP) Ilyas Ahmed Bilour. The Supreme Court of Pakistan should form a committee to probe into the embezzlement of the resources in the BRT project and those who found guilty should be dealt with accordingly, Ilyas Bilour said talking to Daily Express. 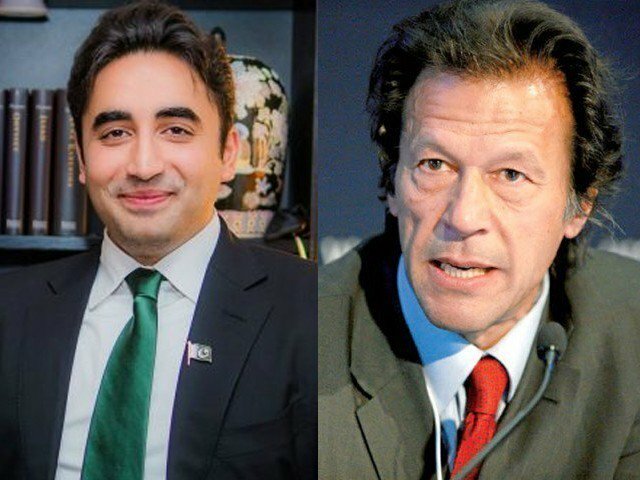 The Pakistan Tehreek-e-Insaf (PTI) government has brought havoc to the provincial capital and half of the roads have been captured in the name of BRT, while due to the traffic congestion, the rest of thoroughfares of the provincial capital remain clogged, the ANP stalwart said. The incompetent government has so far announced nine deadlines for the completion of BRT and failed to complete it. The province has never seen such incompetency ever as we have now in center and province, Ilyas Bilour said.